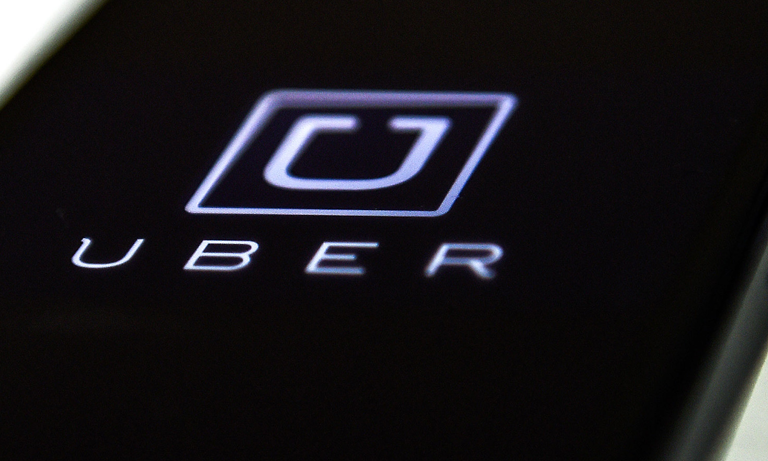 Uber has lost an appeal against a 2016 employment tribunal ruling, which determined that its drivers should be seen as workers, not self-employed contractors. Three judges at the Court of Appeal upheld the ruling two-to-one, giving Uber drivers access to employment rights such as minimum wage, holiday and sickness pay. This is the latest chapter in a long-running legal challenge, which mirrors wider backlash against the ‘gig economy’ in general. London-based Uber drivers Yaseen Aslam and James Farrar originally bought the case against the ride-sharing business, with an employment tribunal finding in their favour. While Farrar has expressed ‘delight’ with the appeal finding, he is reportedly ‘dismayed’ and ‘frustrated’ that changes to working conditions are still to be implemented. To date, UK-based drivers have yet to benefit from employment rights as a result of the original ruling as Uber has continued to appeal. The organisation will now try to get the ruling overturned at the Supreme Court. Uber has long argued that its app merely acts as a booking and payment platform. It says that any employment contract is between the individual drivers and their passengers. The company believes that its business model gives drivers the flexibility to work however they like. Its website boasts that would-be drivers can ‘set their own schedules’ and ‘make money on their own terms’. This is something which, Uber claims, nearly all taxi drivers have been doing as self-employed contractors long before its app came onto the market. The Court of Appeal rejected these arguments, in a move which could have far-reaching ramifications for many workers. It echoes a general push back against this type of business model. As well as the legal case, Uber has also had to contend with large numbers of its drivers staging walkouts in London and Birmingham in protest over pay and working conditions. It is not only Uber which has been targeted. The Independent Workers Union of Great Britain (IWGB), which also represented the two Uber drivers, has bought a similar case against food delivery service Deliveroo in the High Court. Deliveroo was the victor in that case. However, a court did find in favour of Addison Lee drivers who wanted to be recognised as employees of the ride-hailing firm. It is against this backdrop that the Government recently launched its ‘Good Work Plan’ to push for equal rights for agency and flexible workers. It closes a loophole that allowed agency workers to be paid less than direct employees, allows people to request guaranteed working hours and ensures that workers will be given upfront information about their employment rights. Critics argue that the legislation, which isn’t due to come into force until 2020, doesn’t go far enough. Some trade unions have expressed disappointment that the plan fails to combat contentious zero hours contracts and won’t really help those contractors – such as Uber drivers – who rely on one platform for their income. This particular fight between Uber and its drivers looks set to continue, and it seems apparent that the wider battle for improved employee rights for gig economy workers is far from over.